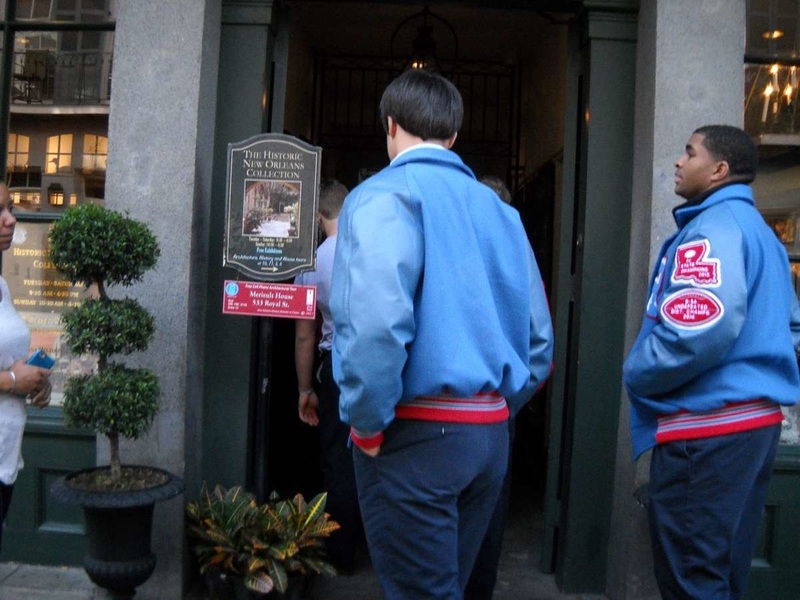 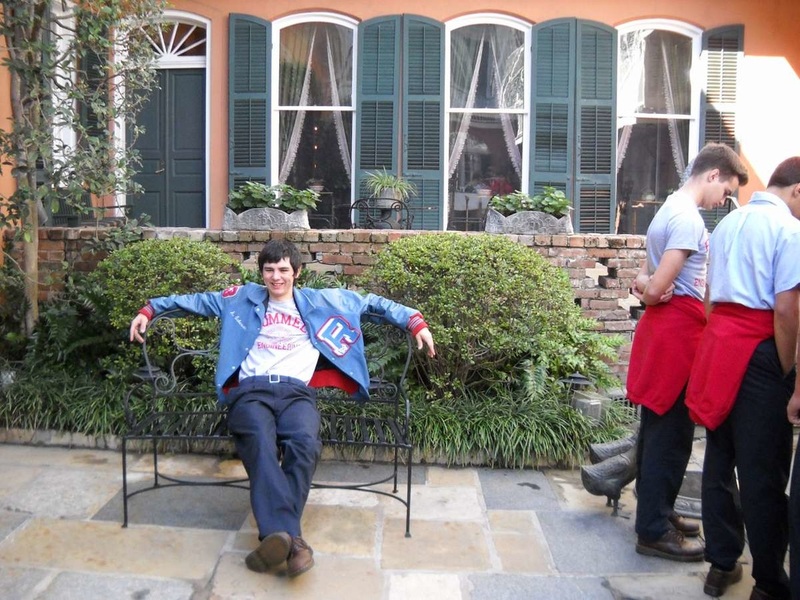 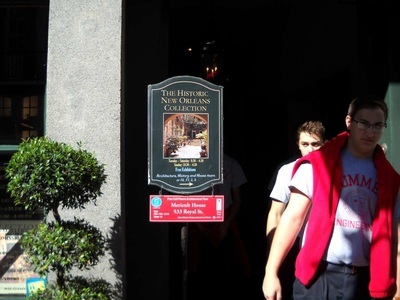 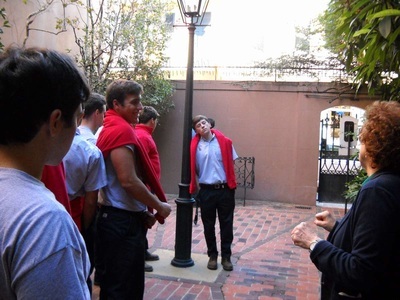 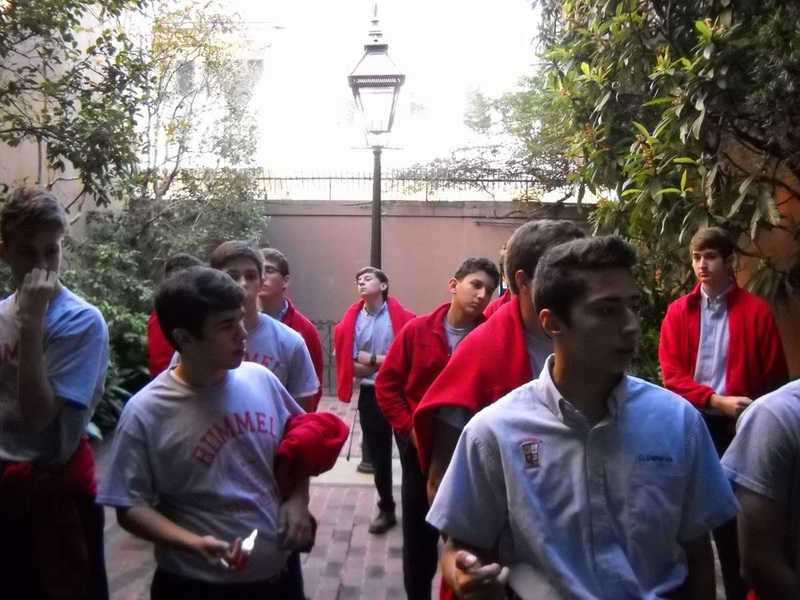 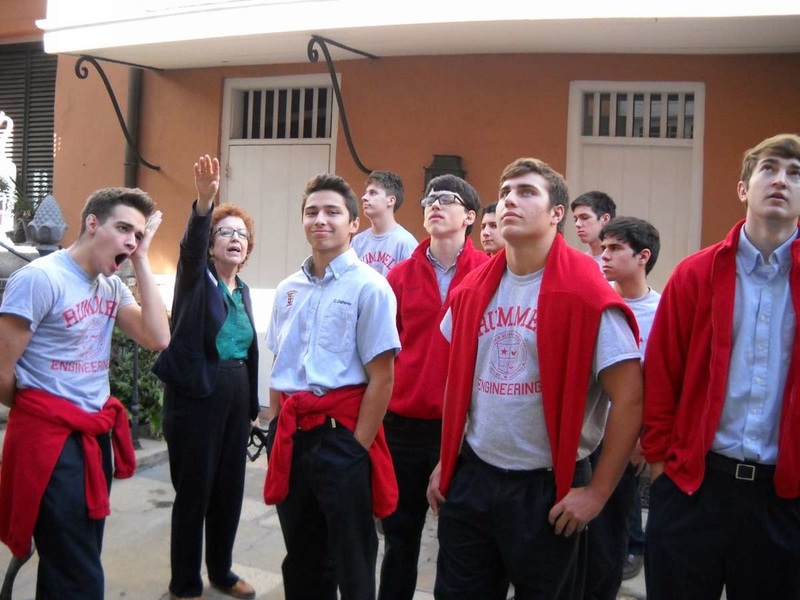 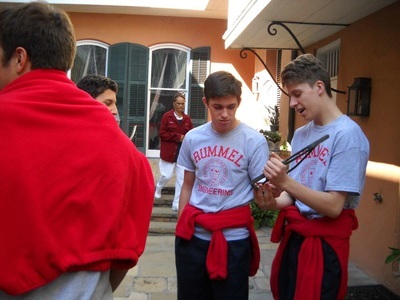 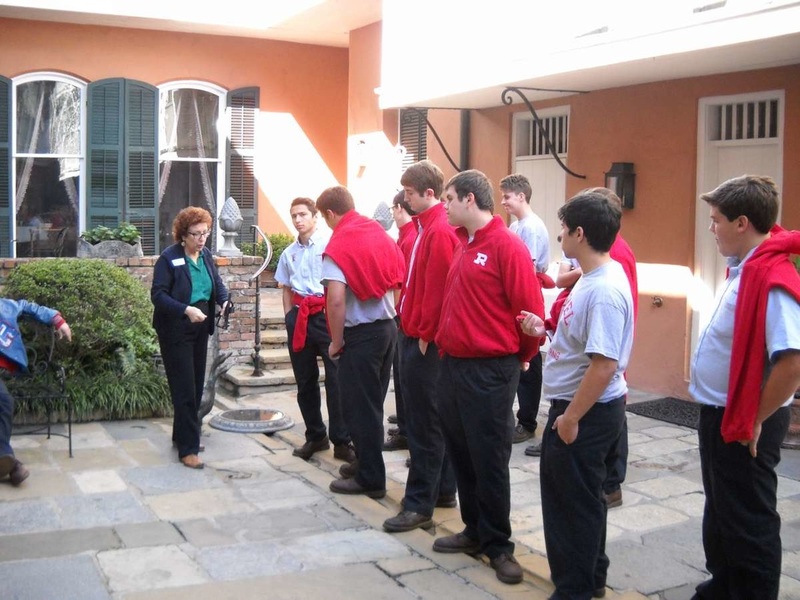 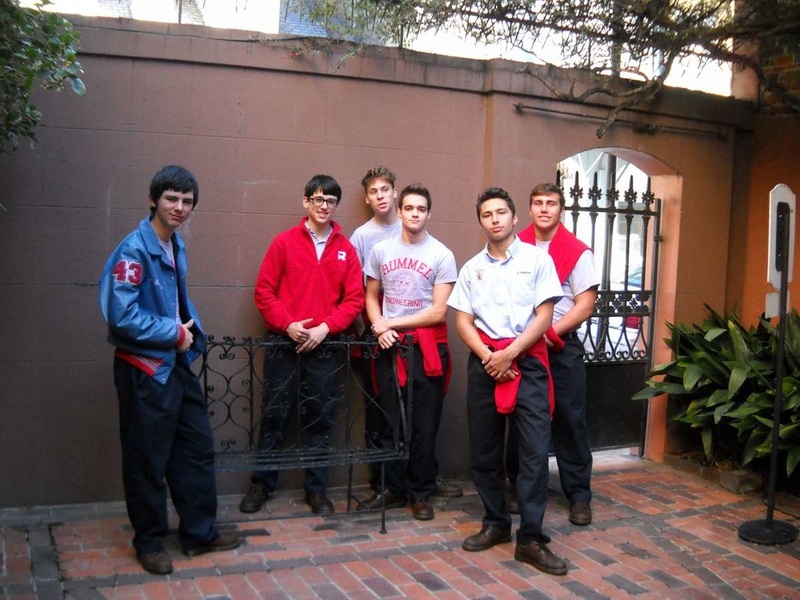 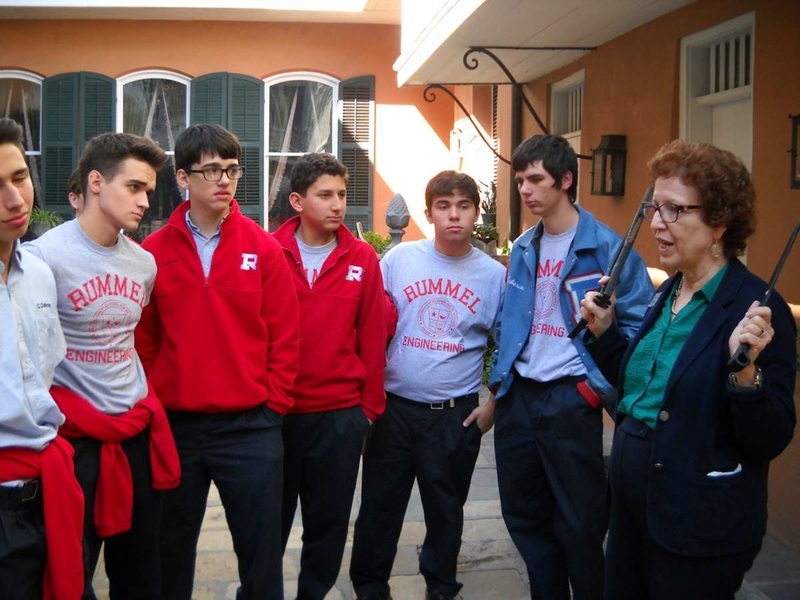 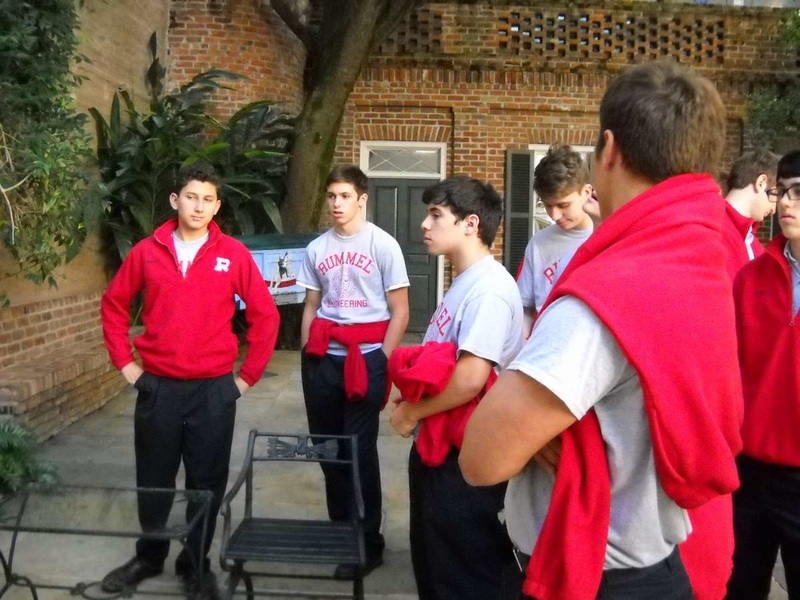 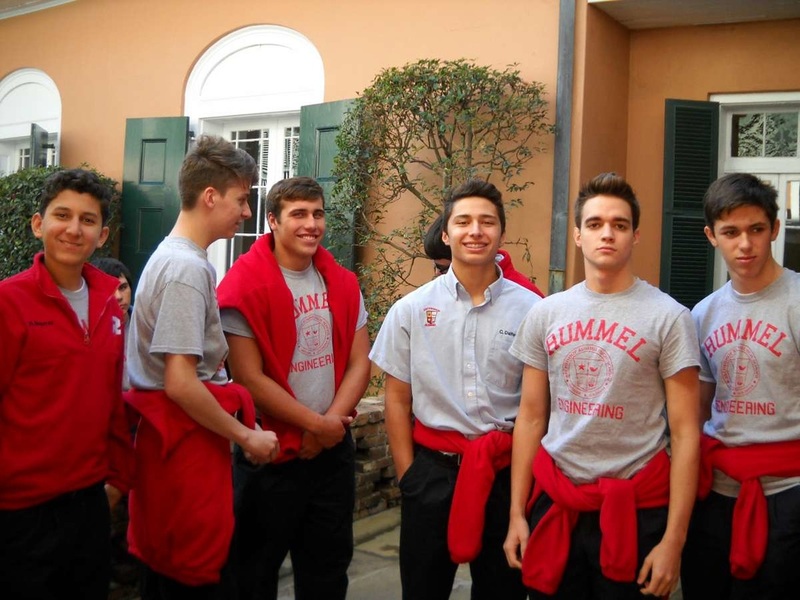 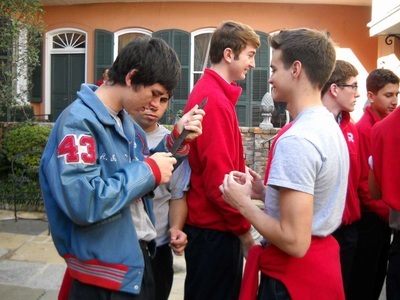 Engineering II students toured the Historic New Orleans Collection to explore the architectural works of Henry Howard and their impact upon the visual landscape of the city. 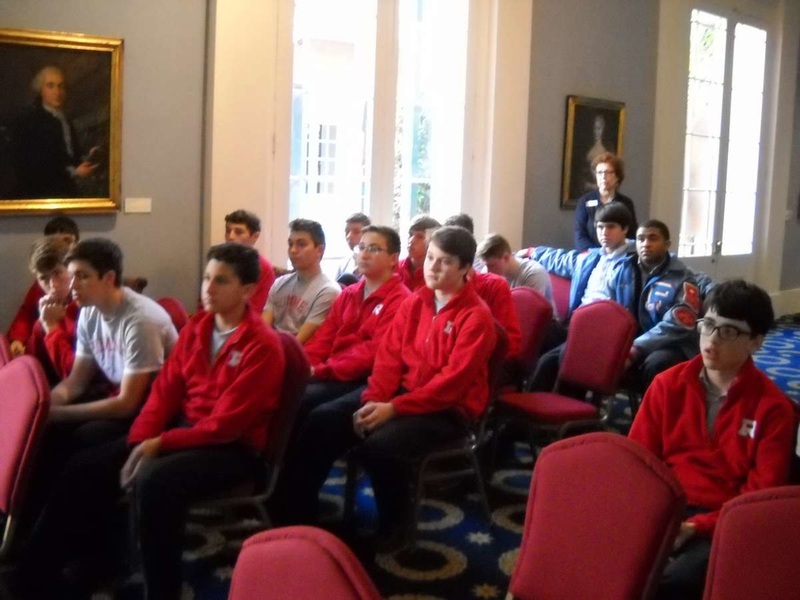 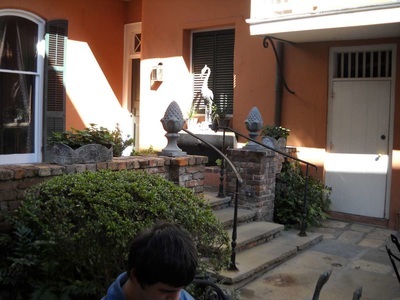 Students also visited surrounding structures including the Counting House, Merieult House, the Maisonette, Townhouse, Creole Cottage, and Louis Adams House. 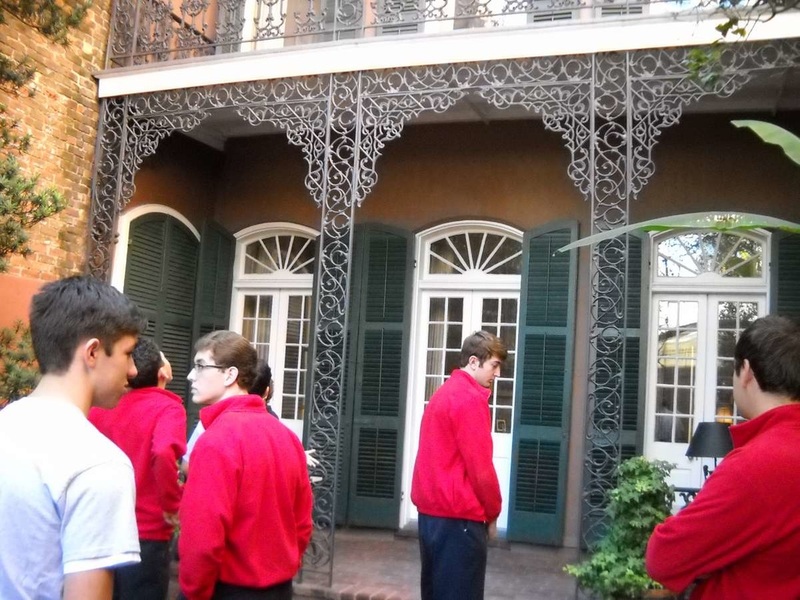 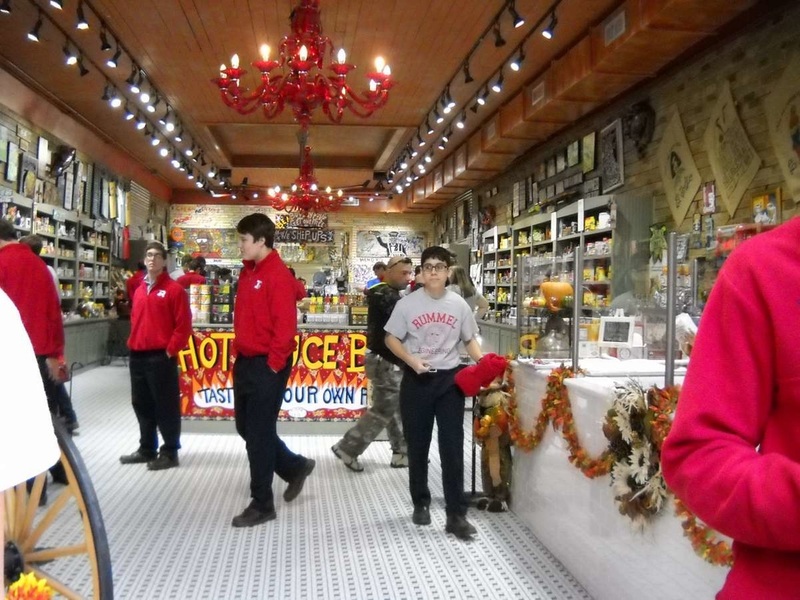 By connecting classroom studies with some key aspects of the New Orleans cultural heritage, students can better understand how the past is ever-connecting with the present and future.